's Gravenzande is situated to the south-west of Den Haag on the coast. From the Rotterdam ring E25 follow the signs for The Hook of Holland, and then follow the E30 through Monster to 's Gravenzande. 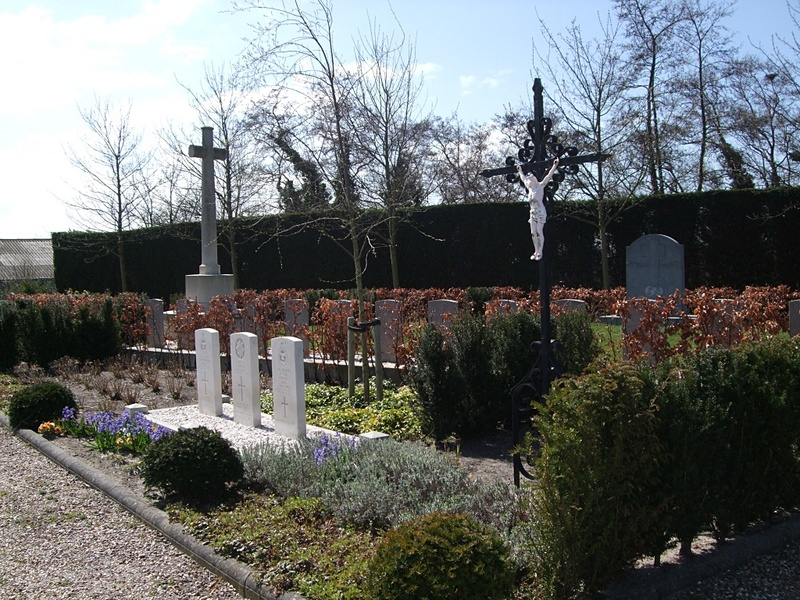 Follow the main road through the town, called Naaldwijkseweg, and the cemetery is along here near the windmill and next to the church. 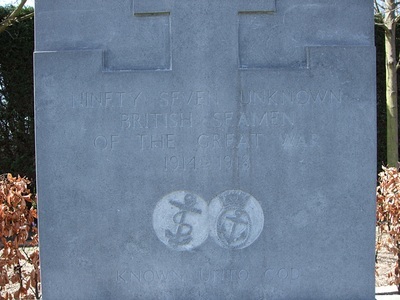 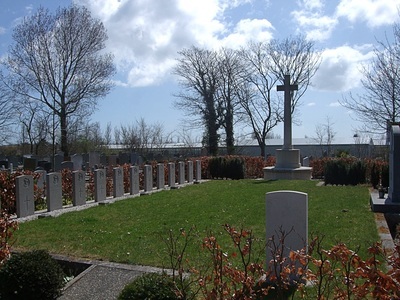 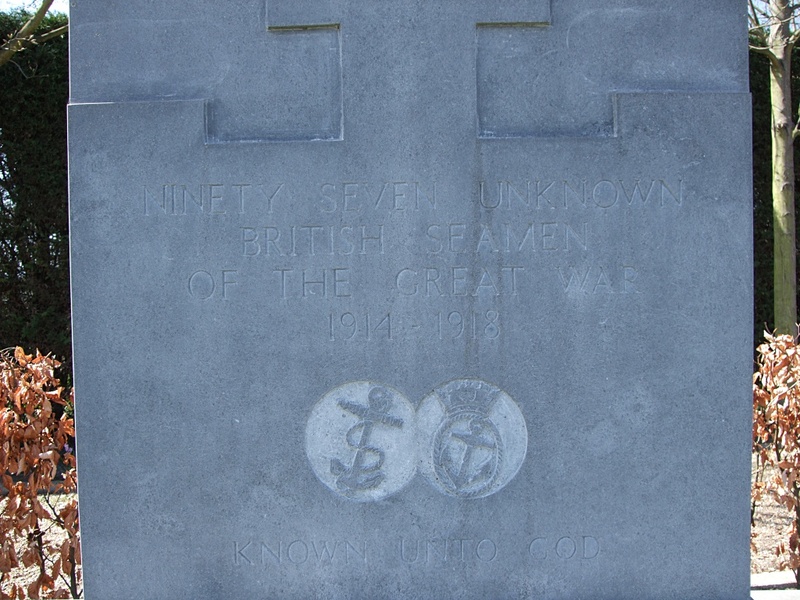 's Gravenzande General Cemetery contains 112 Commonwealth burials of the First World War, 97 of them are unidentified, and many of them sailors and marines killed on 22 September 1914 with the loss of the vessels "Cressy", "Hogue" and "Aboukir". 59 of these burials were brought into the cemetery from seven other burial grounds on the coast of south Holland and the islands near Rotterdam. 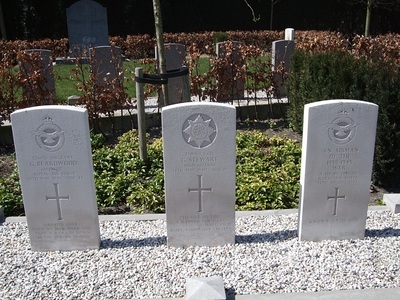 There are also three burials of the Second World War, one of which is unidentified. 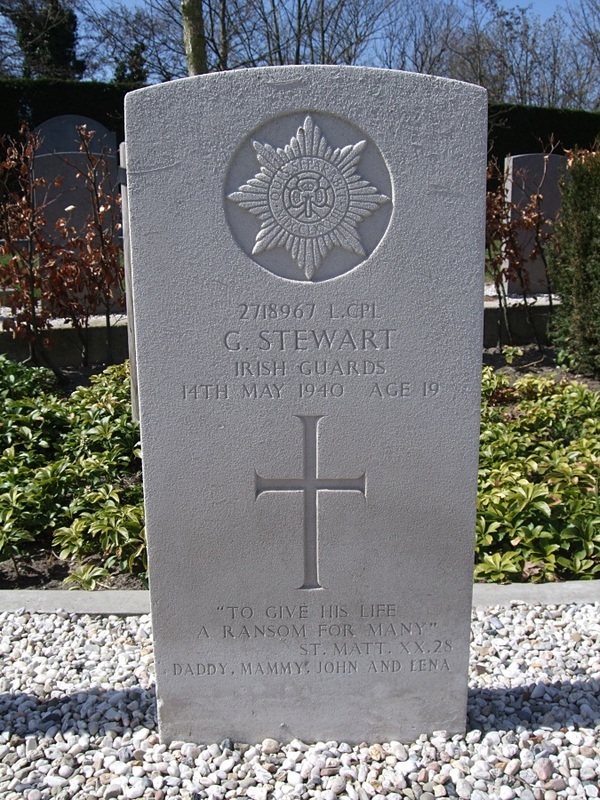 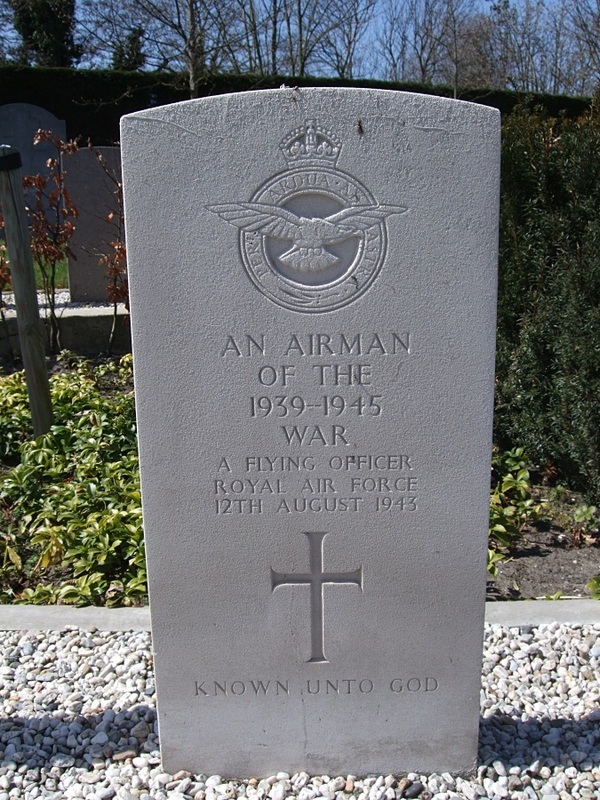 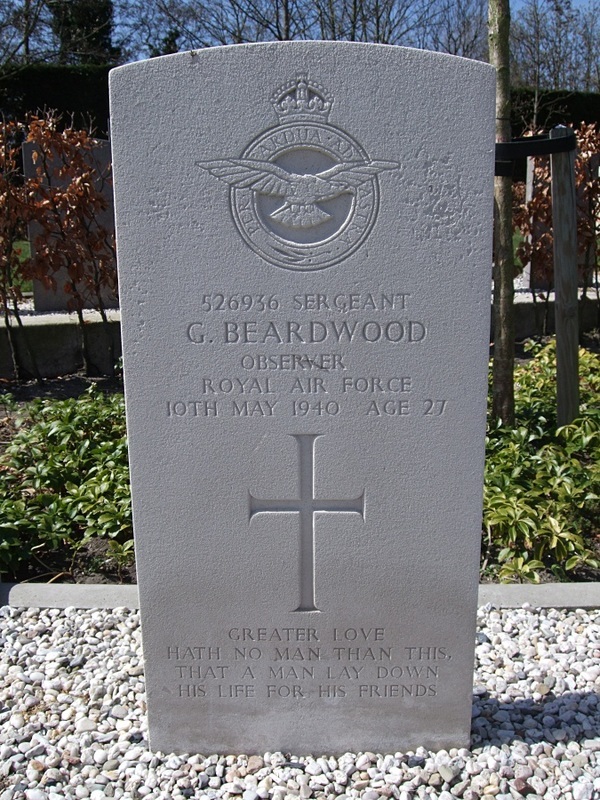 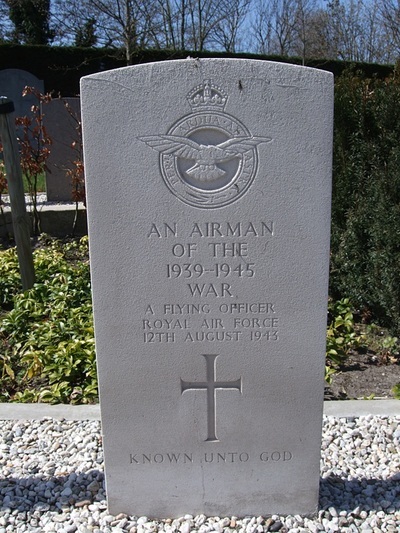 526936 Sergeant George Beardwood, Royal Air Force 40th squadron, died 10th May 1940 aged 27. Son of Joseph & Margaret Beardwood of Blackburn Lancashire.